Girls, we really can not thank you enough. We have just seen some of the wedding pictures and the preview of the wedding video and all I can say is that me and are so happy. You hand picked the best team and you made our wedding day so special. Thank you so much we have beautiful memories. 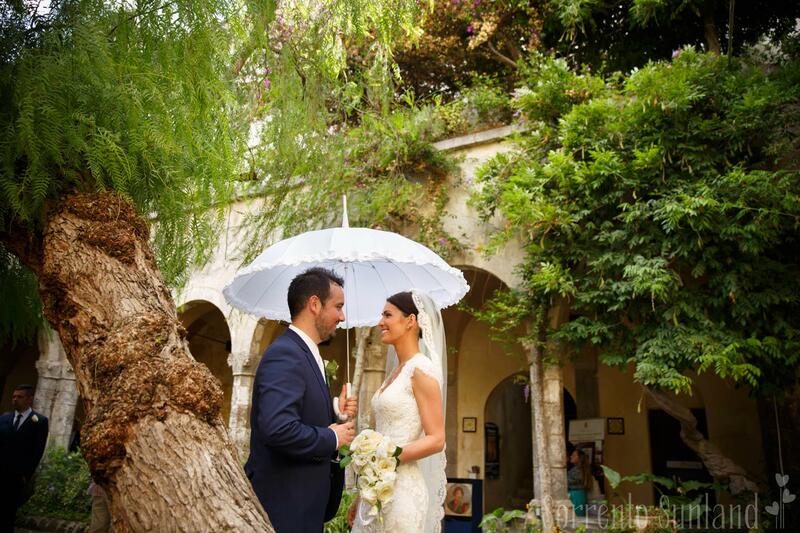 I have already recommended you to a few couples at home who our thinking of getting married in Sorrento. Request If you need more information send us a message, please.